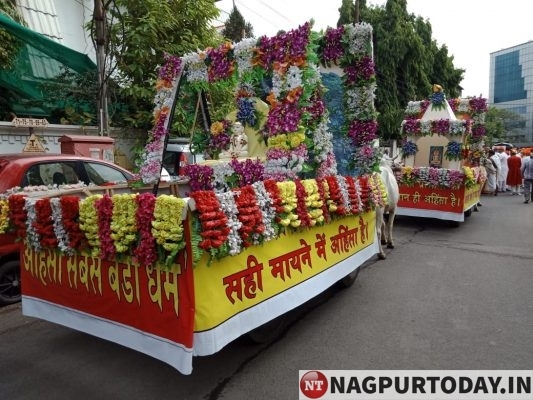 Nagpur: Jain community in Nagpur has started celebrations of Shri Mahavir Janam Kalyanak Mahotsav today on April 17. 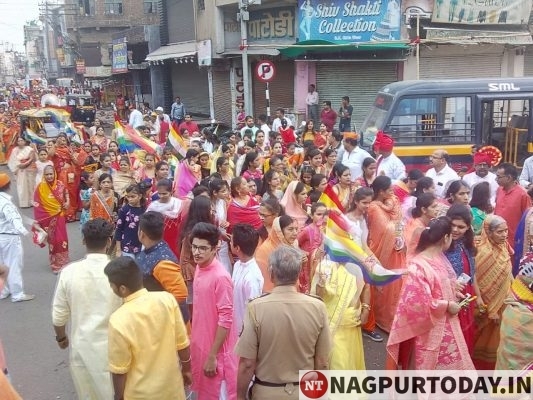 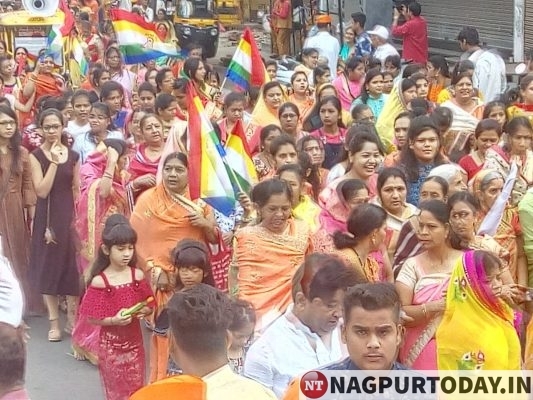 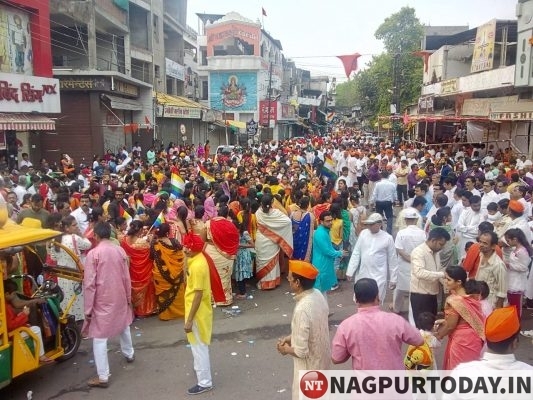 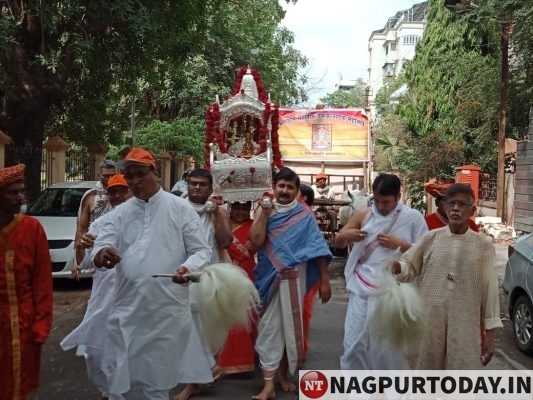 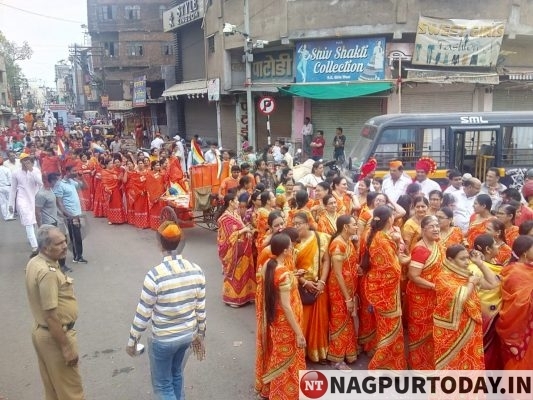 Cultural activities and processions has been taken out in the street of city specially in Ramdaspeth and Itwari. 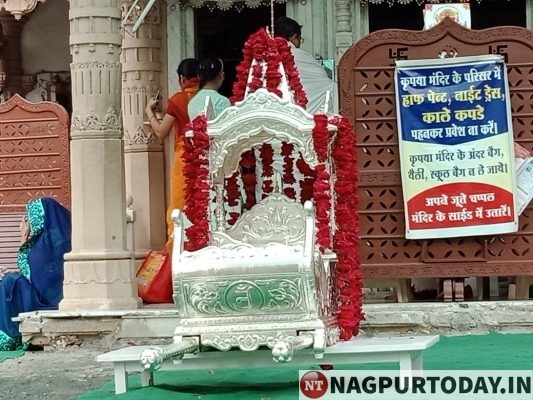 Abhishek was performed at Parvarpura temple in Itwari and Shri Parshvnath Digambar temple at Sadar. 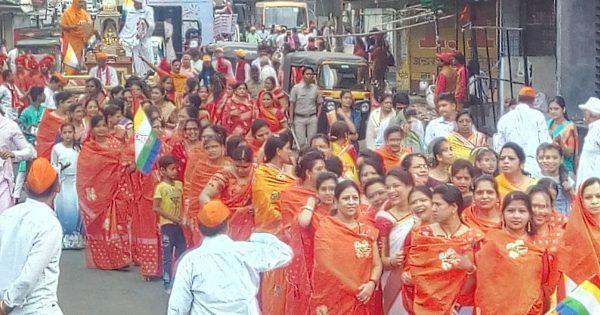 Rallies has been taken out from both the temples.